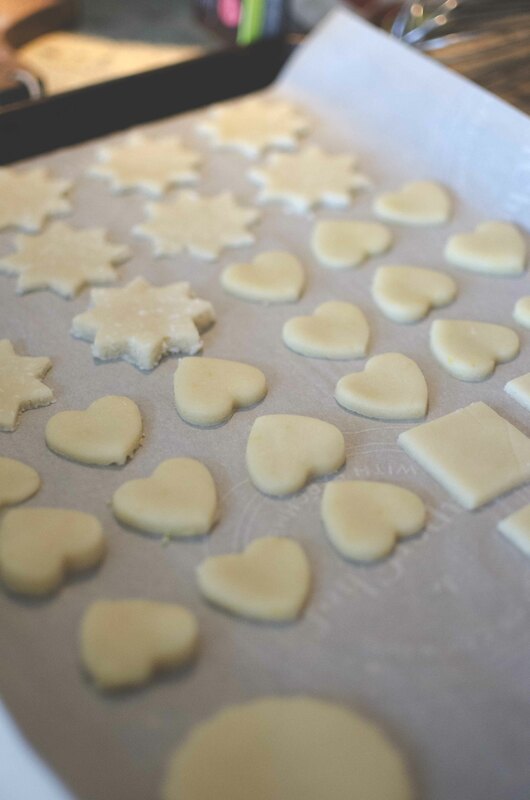 Holiday Treats Part 1: Sugar Cookies Galore! Hey Ya’ll, it’s December and the Christmas Spirit is definitely here. We feel it in our fingers, We feel it in our toes, Christmas is all around us and so the feelings grow…and if you’re not singing this song yet, now you definitely will be! 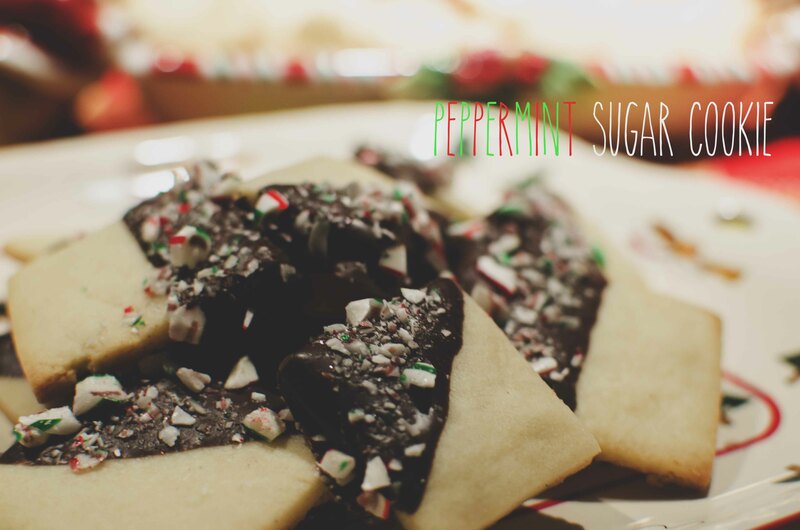 With this song now playing, you check out our first Christmas Recipe for you! 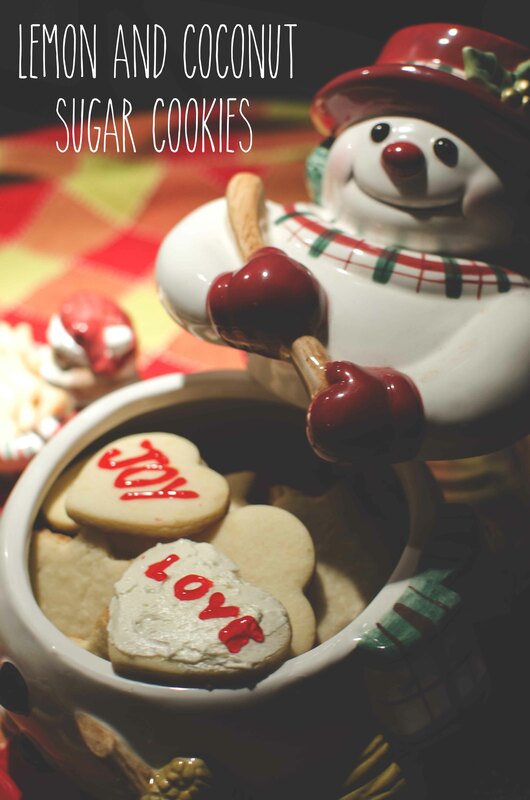 The first of our many Christmas recipes, is a sugar cookie done in 4 different ways! 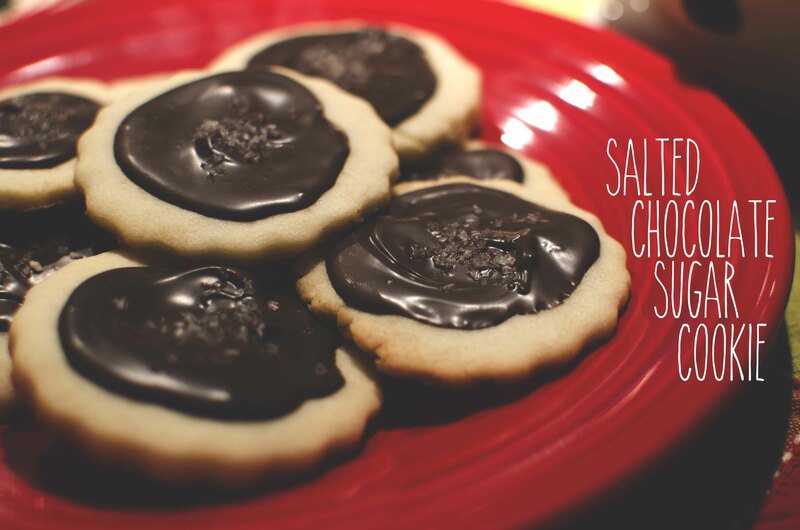 We made Salted Chocolate, Chocolate Peppermint, Coconut, and Lemon Sugar Cookies! 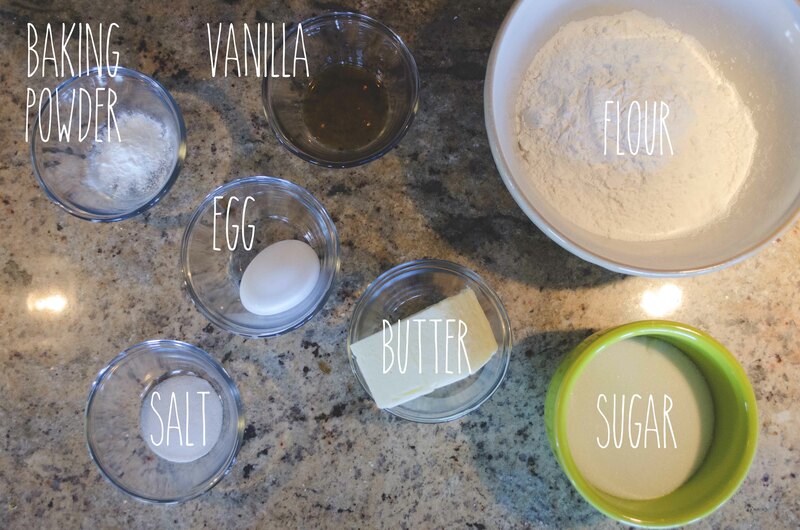 Although there are 4 varieties here, it all starts with the basic sugar cookie recipe. 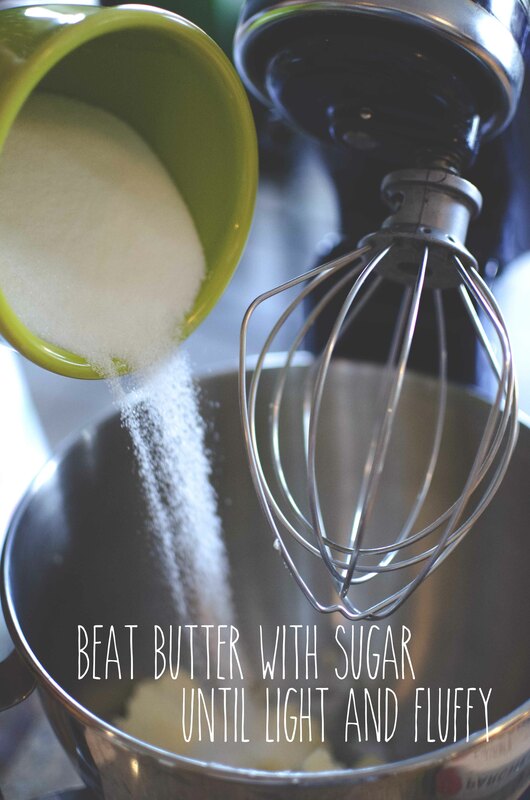 In large bowl, beat butter with sugar until light and fluffy; beat in egg and vanilla. 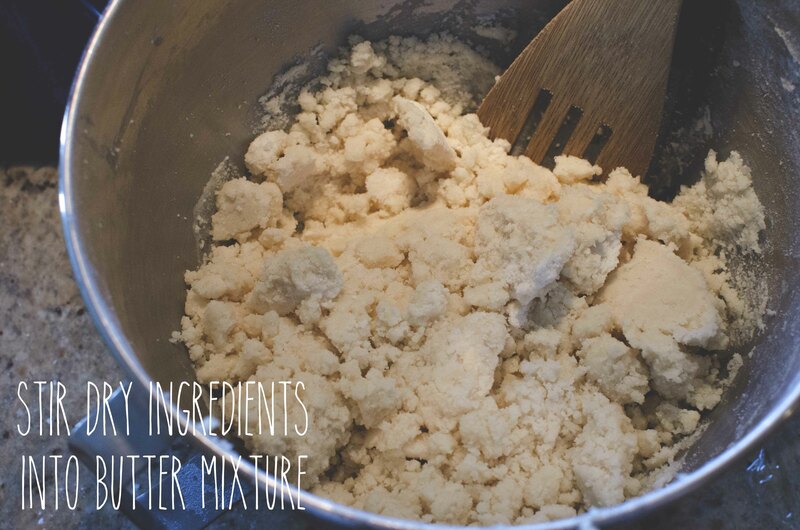 Whisk together flour, baking powder and salt in a separate bowl; stir dry mixture into butter mixture, in 3 additions, until combined. Divide dough in quarters (about ¾ cups each); press into discs. 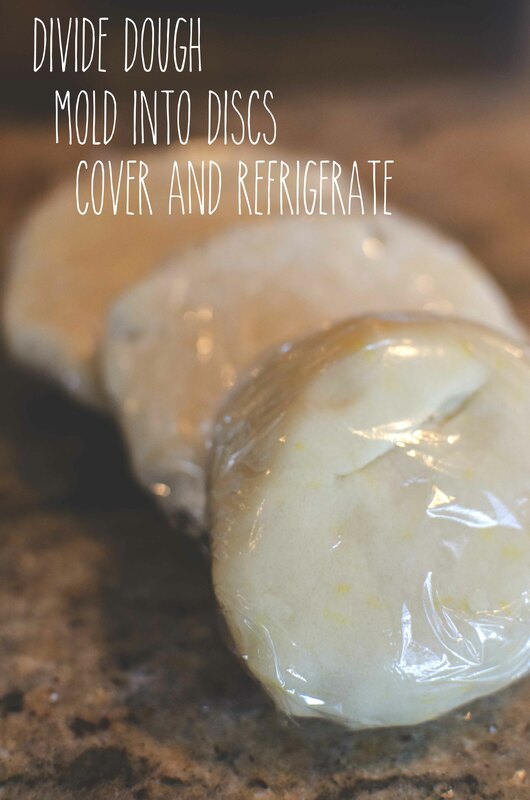 Wrap discs in plastic wrap; refrigerate for 1 hour. 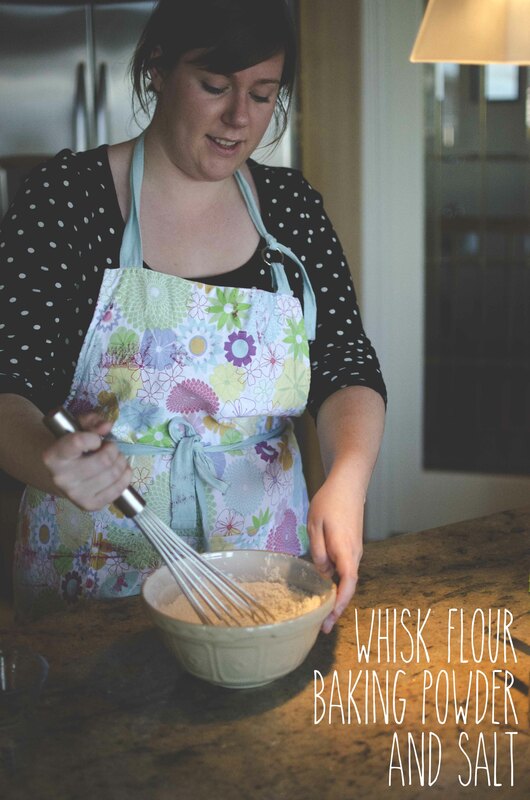 *If you’re only making one variation sugar cookie, there’s no need to divide dough before refrigerating. Let dough stand at room temperature until soft enough to roll out, about 15 minutes. 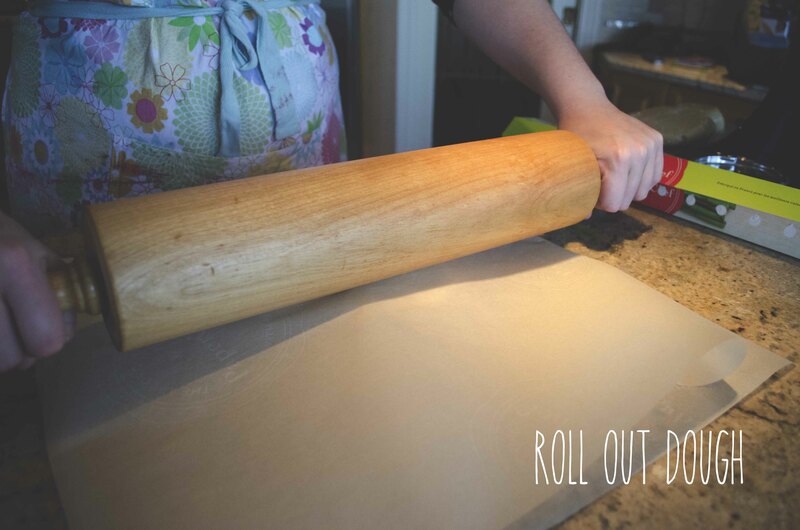 Between waxed paper, roll out dough to ¼ inch thickness. 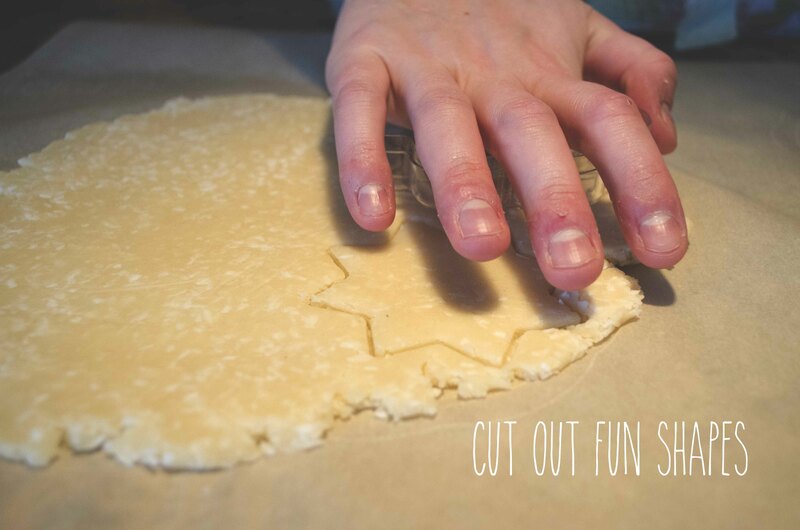 Using 2-inch fluted round cookie cutter, cut out rounds, rerolling and cutting scraps. Place, about 1 inch apart, on parchment paper-lined baking sheets. Refrigerate until firm, about 20 minutes. Bake in 375F oven until edges and bottoms are light golden, 10 to 12 minutes. Let cool on pans on racks for 1 minutes. Transfer to racks; let cool completely. In small saucepan over medium-low heat, melt chocolate with cream, stirring until smooth; let cool for 10 minutes. Leaving ¼ inch border around edge, spread heaping 1 tsp chocolate over top of each cookie. Top each with a few grains of the salt. 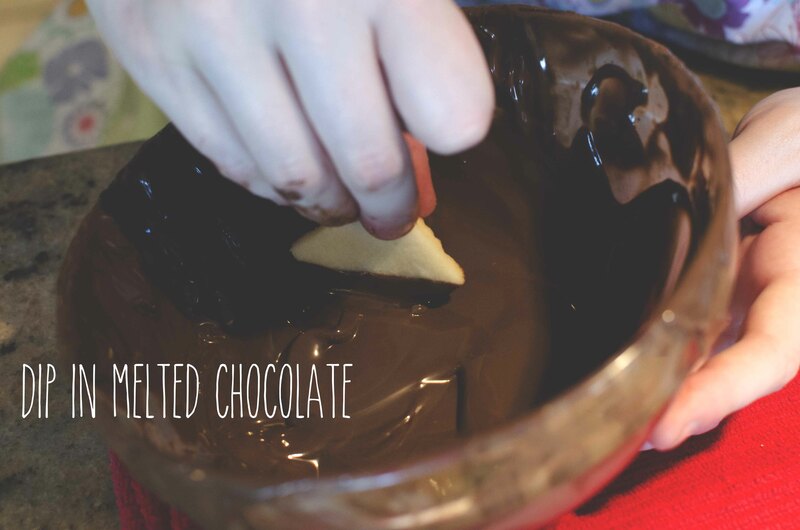 Refrigerate until chocolate is firm, about 20 minutes. 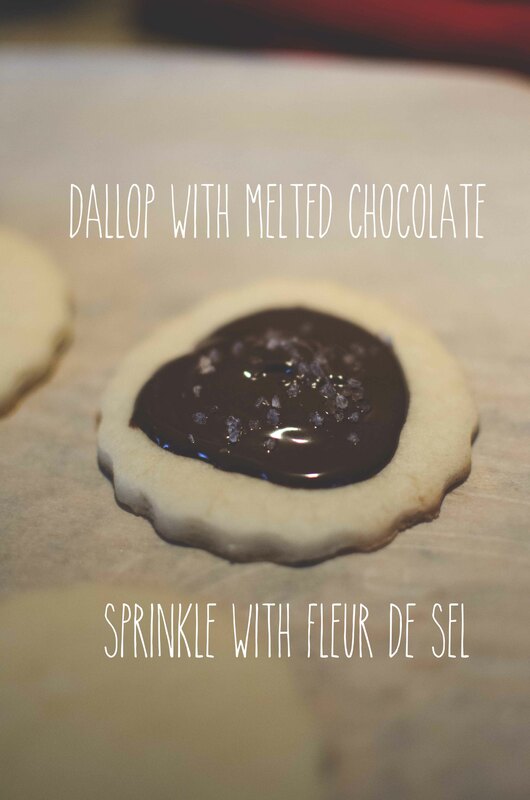 Dip one half of each cooled cookie into the chocolate, allowing any excess to drip off. 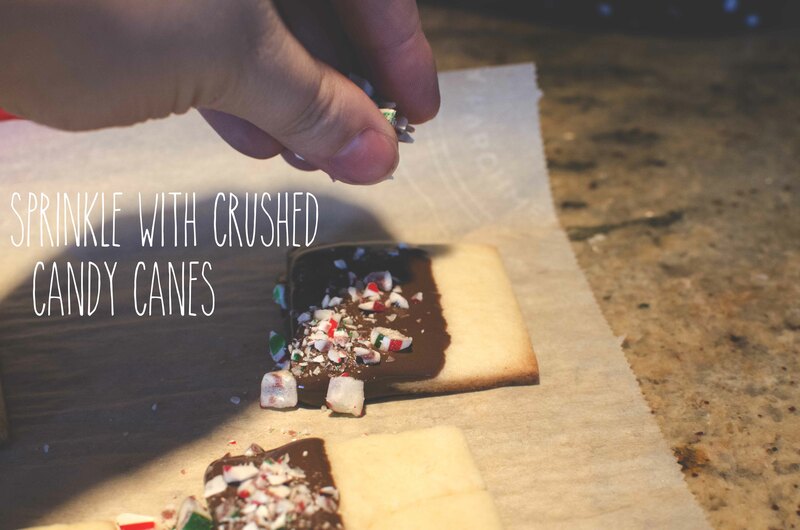 Place on parchment-lined baking sheet, sprinkle with peppermint, and refrigerate until the chocolate is set, 25 to 30 minutes. 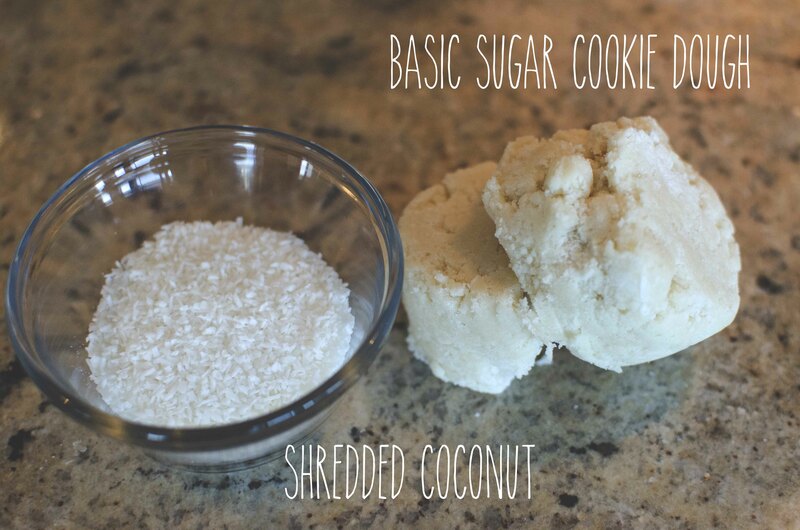 Before Refrigerating the Basic Sugar Cookie Dough, knead in coconut. Don’t over knead! When dough is mixed, wrap in plastic wrap and refrigerate for 1 hour. Bake in oven as directed. 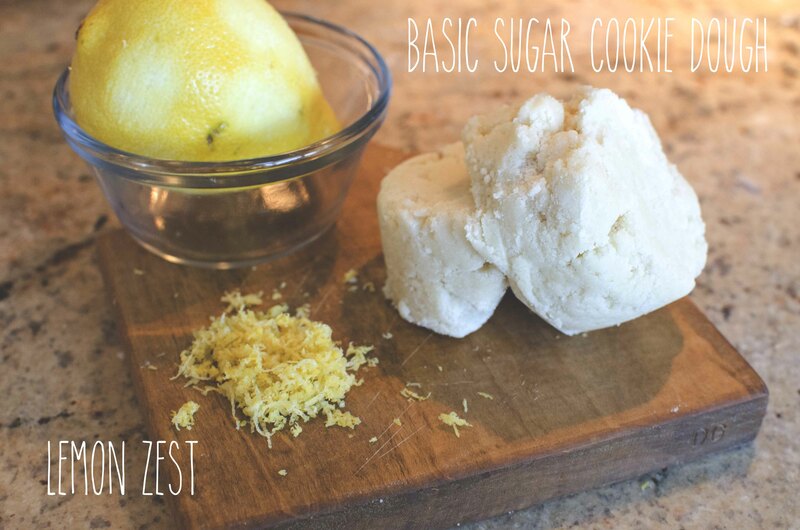 Before Refrigerating the Basic Sugar Cookie Dough, knead in lemon zest. Don’t over knead! When dough is mixed, wrap in plastic wrap and refrigerate for 1 hour. 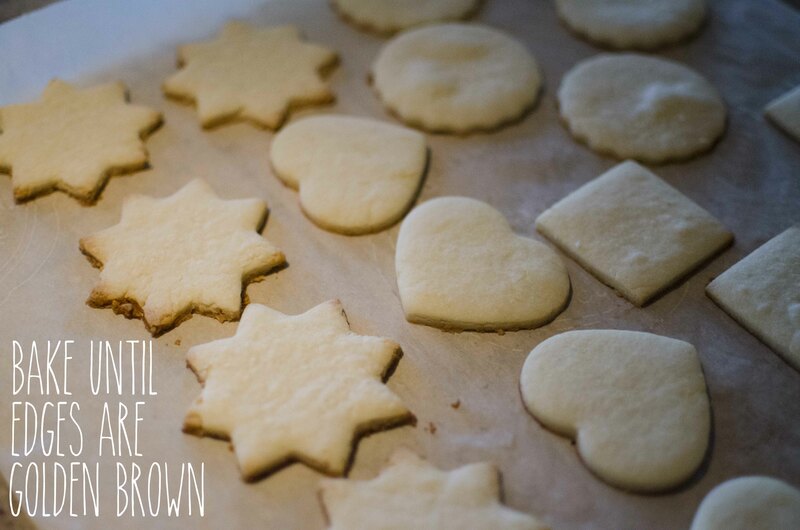 We had so much fun making all these cookies and hope that you do too! Make all the varieties or just one to savor!